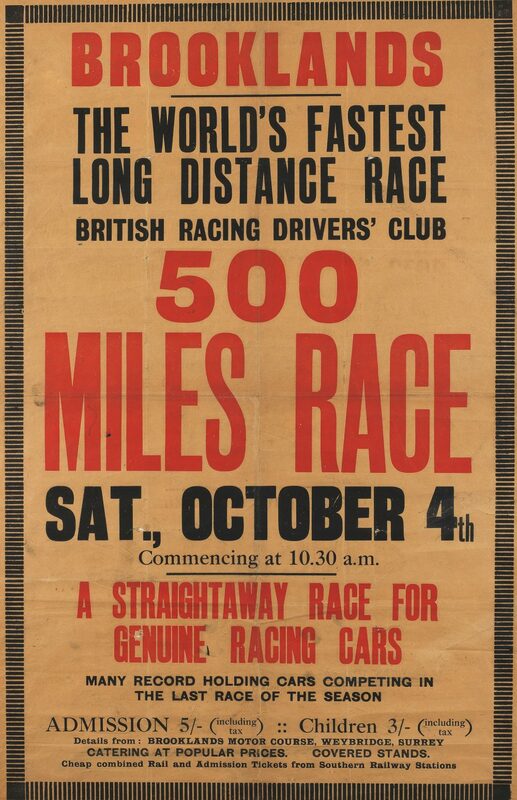 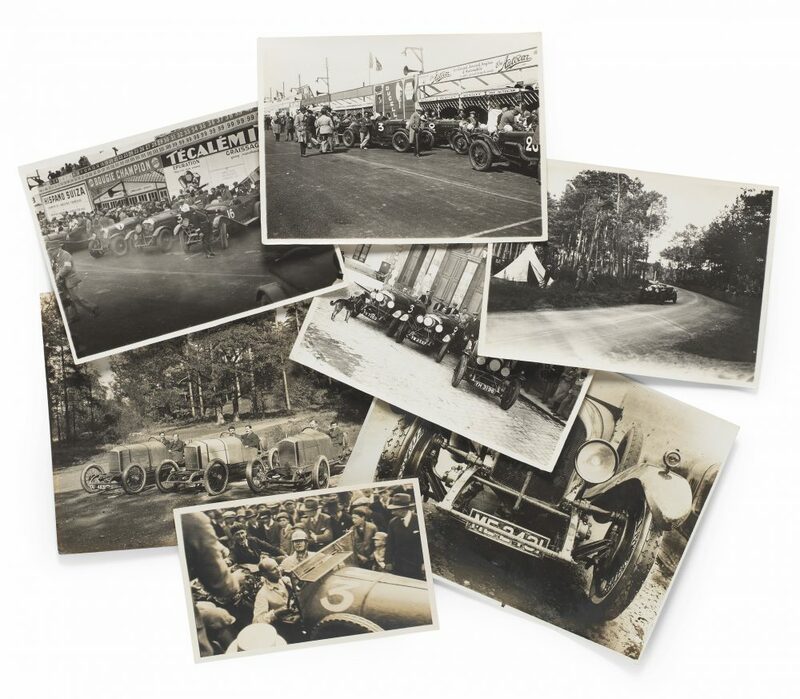 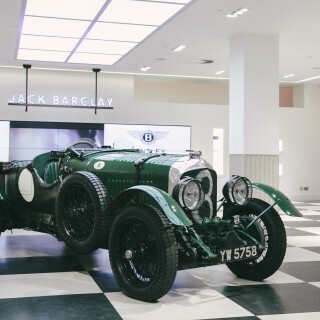 If you’re Bentley fan, or just love looking at the memorabilia of a heroic age of motor racing, then for one day only Bonhams is hosting the “Age of Endeavour” exhibition at its New Bond Street, London saleroom. 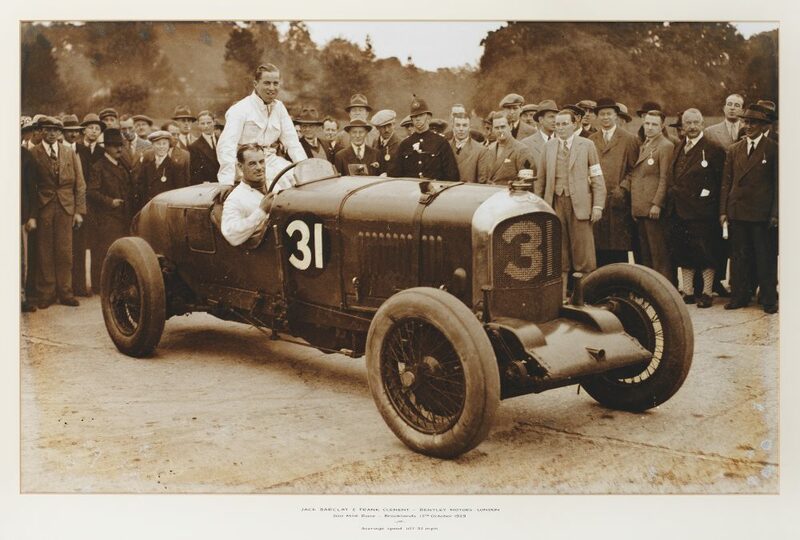 The event, on Friday 12 April, is in celebration of the legendary marque’s centenary, and free to visit. 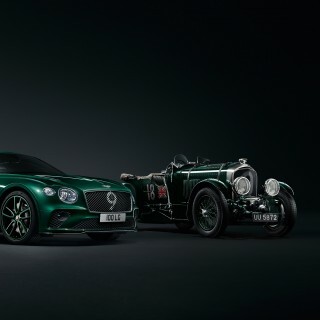 The 100 years of the racing Bentley is illustrated by 100 pieces of memorabilia, including artefacts that once belonged to W.O. 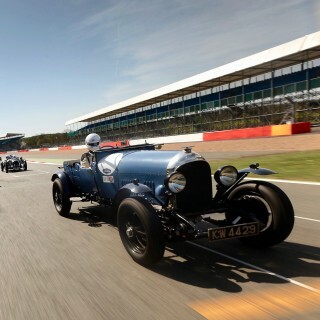 Bentley, F.T. 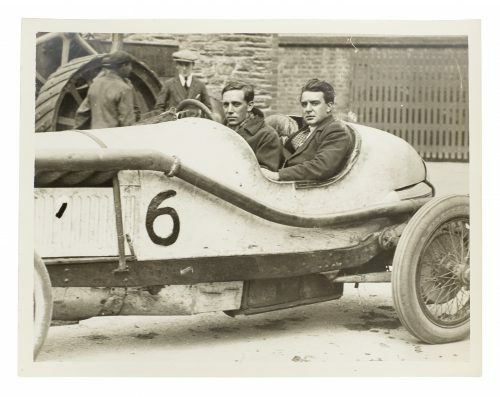 Burgess, and J.D. 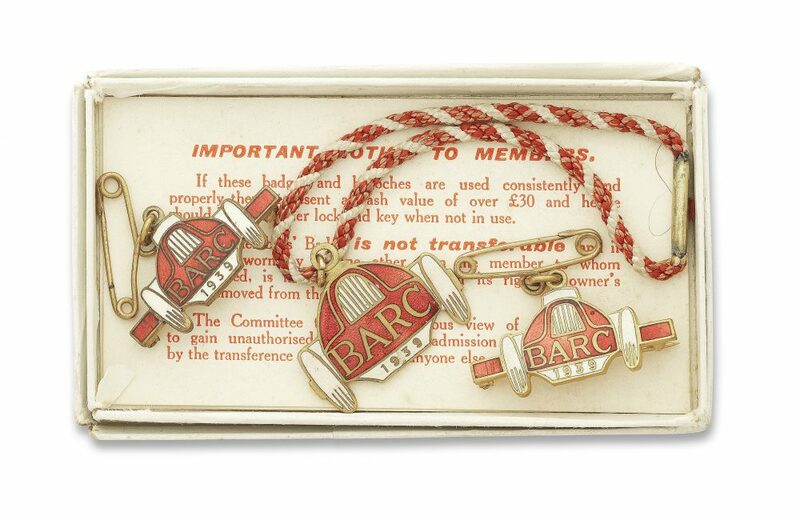 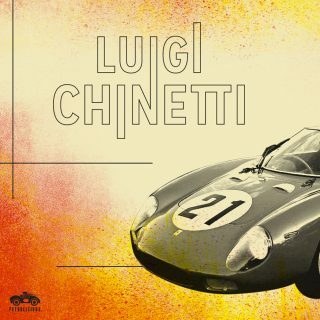 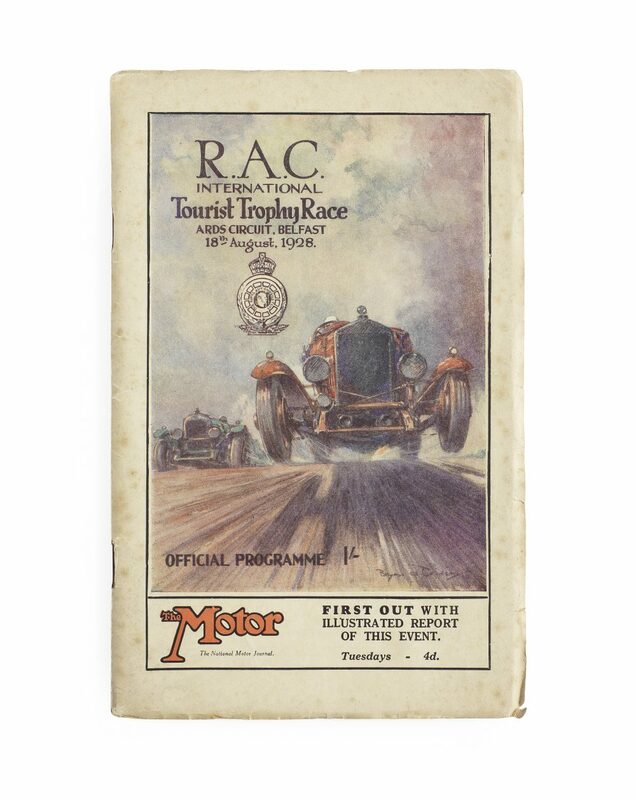 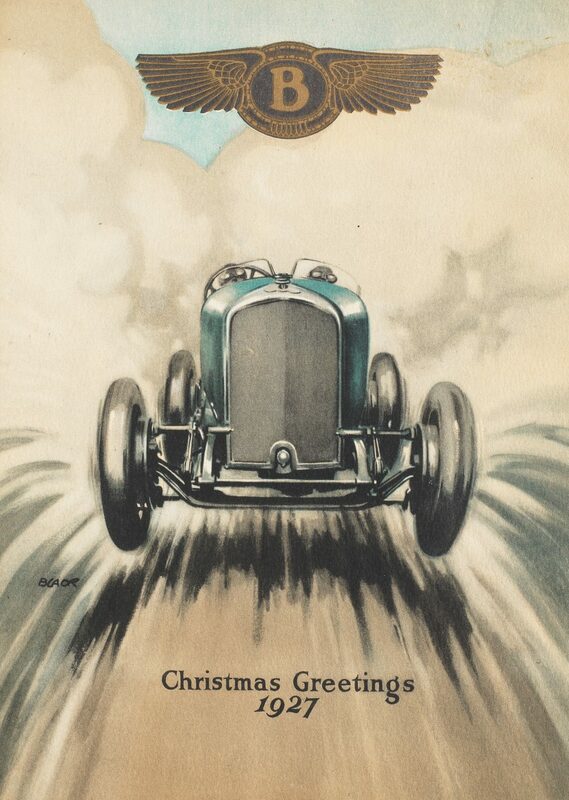 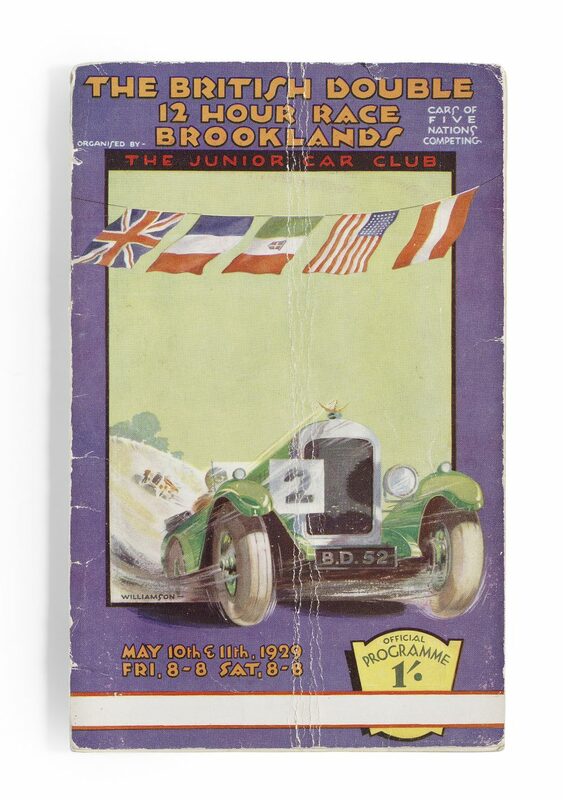 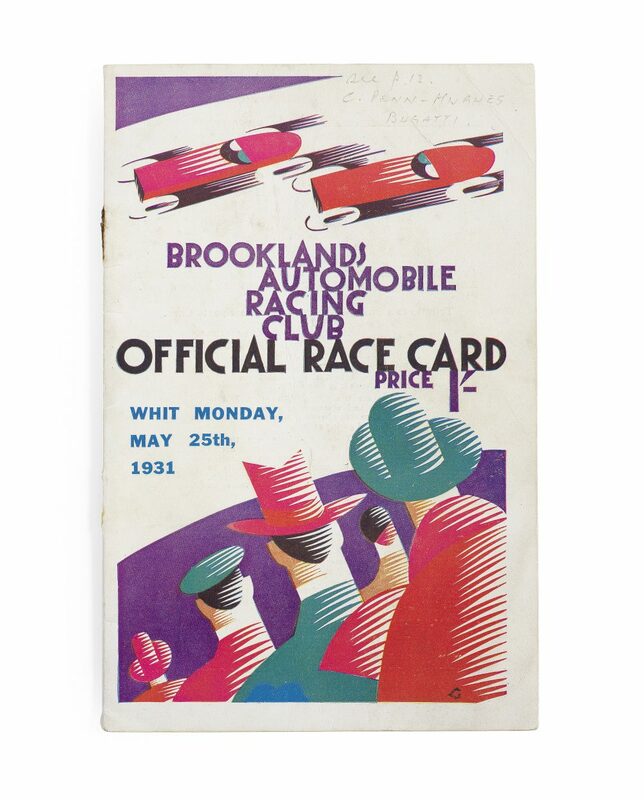 Benjafield, as well as items related to the legendary race meetings at Brooklands and Le Mans and period photographs, posters and trophies. 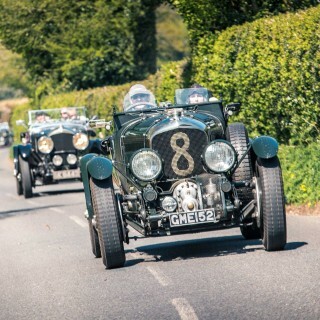 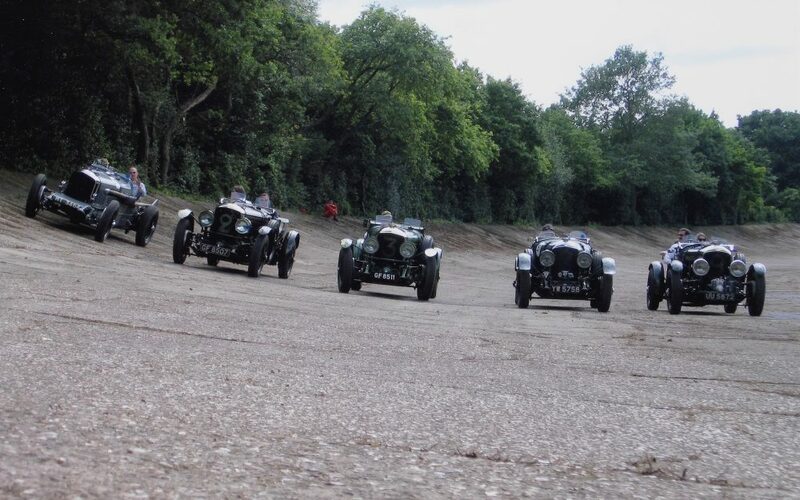 The event is one of a series of Bentley centenary events, which will include special displays at Pebble Beach concours in August and a gathering of over 1000 Bentleys at Salon Privé in the UK in September. 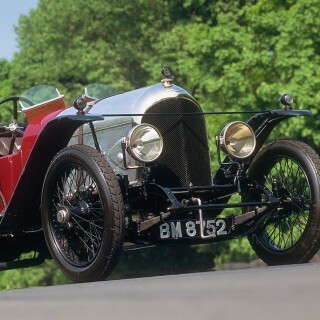 The Bonhams exhibition is free to attend—no tickets or registration are required.